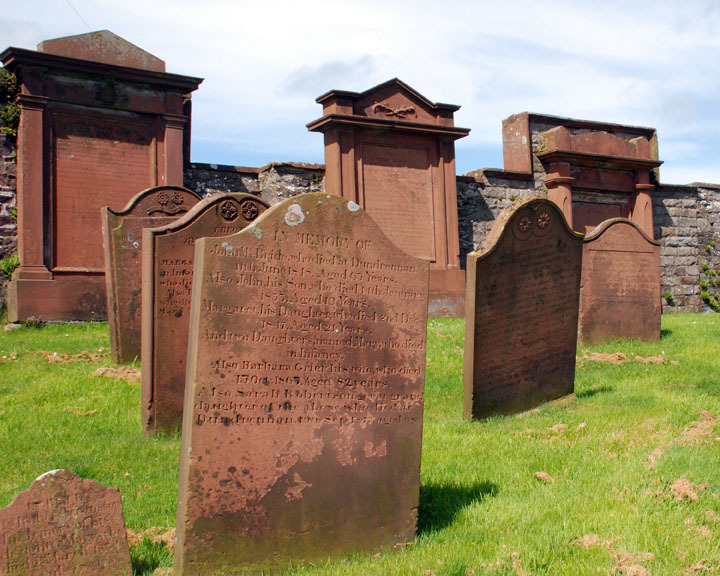 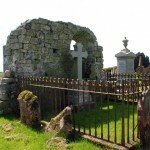 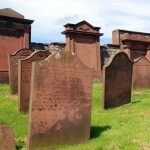 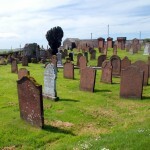 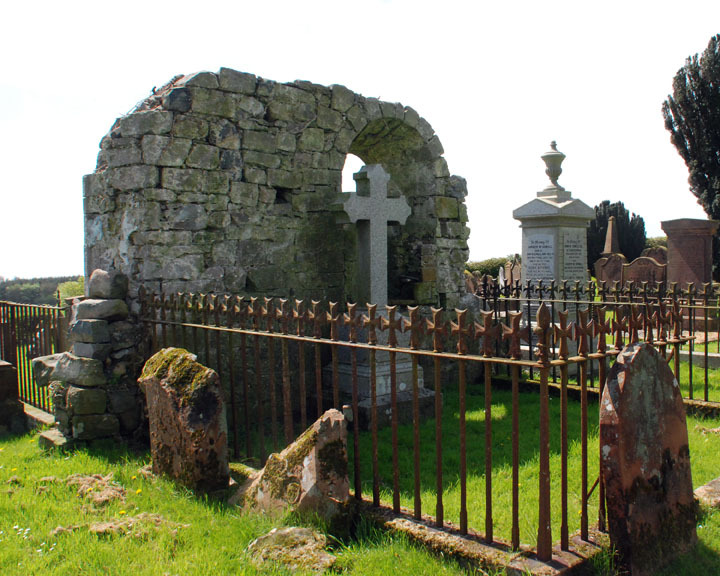 The parish contains three burial grounds; at Old Rerrick churchyard, at Dundrennan Abbey and at Auchencairn cemetery. 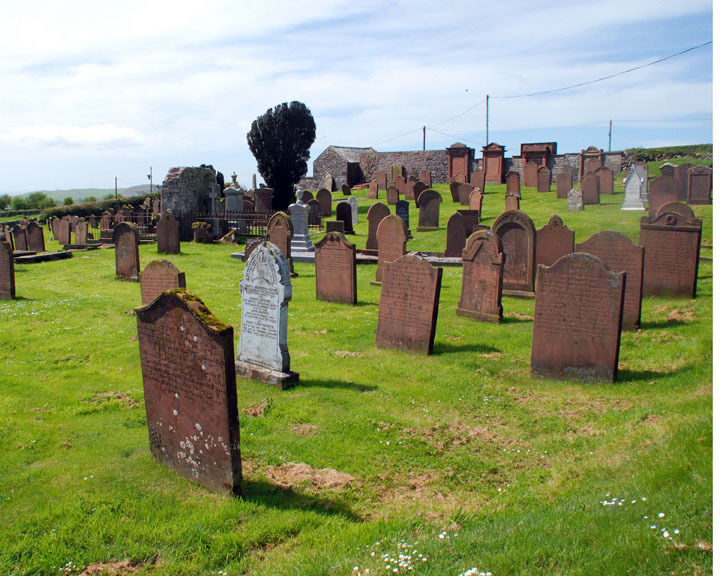 As in the rest of Galloway, the number of people engaged in agriculture has fallen during the 20th Century due to increased mechanisation and many former farm cottages have in consequence become holiday homes, or homes for retired people. 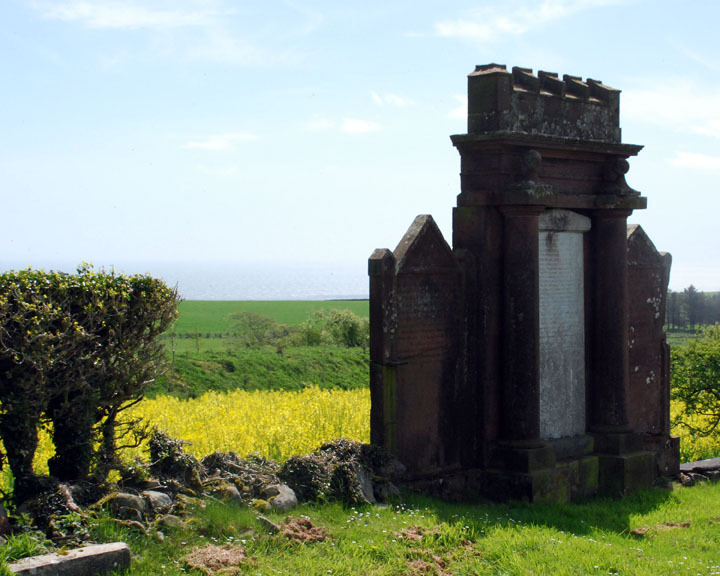 The Ministry of Defence requisitioned a large area of coastal land during the Second World War and that land continues to be used, both as a military and a civilian training area. 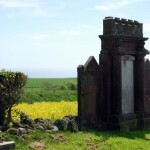 The resulting lack of access to the coastline is greatly regretted by most people, although the lack of access has however protected much of the land from other unattractive development and in recent years public access has been restored to as many parts of the land as possible so that walkers, ornithologists and geologists are once more able to appreciate at least some of its charms.